 Brewery Events – 2 Silos Brewing Co.
Cerveza Mexicana • 5.5% ALC/VOL, 22 IBUs • An authentic Mexican Lager, our Dos Silos was crafted using corn and other ingredients frequently used by Mexican breweries. 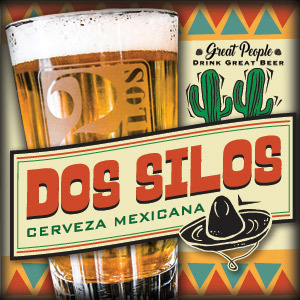 Our golden Dos Silos was fermented at low temperatures to create a crisp, light, and refreshing lager just in time for Cinco de Mayo. Here for a limited time only; cheers! 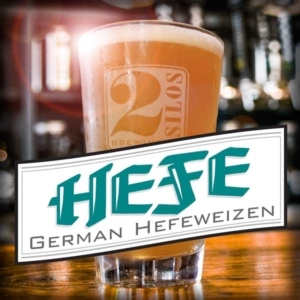 Belgian-Style Wheat Ale • 6.0% ALC/VOL, 30 IBUs • An authentic Belgian Witbier, this white devil is cleverly spiced with coriander and orange peel, producing a refreshingly light, zesty ale with a flattering hoppy finish. Best enjoyed Fresh! India Pale Ale • 8.5% ALC/VOL, 100 IBUs • A hop lover’s delight, this black beauty is a full bodied, hop forward, perfectly balanced ale featuring dark roasted malts and agave nectar. 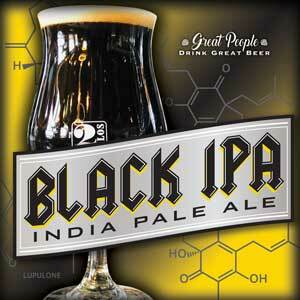 At 100 IBU(s), this is a serious beer, not for the easily intimidated. Best enjoyed Fresh! 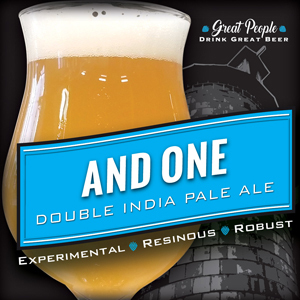 Double India Pale Ale • 7.8% ALC/VOL, 42 IBUs • We are taking a break from tropical IPA’s! 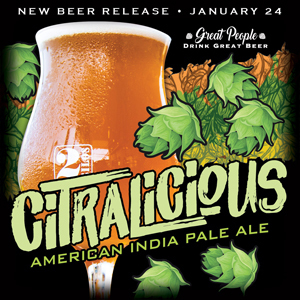 Dry hopped with Mosaic, Amarillo, Simcoe, and Lemon Drop Hops, we have crafted a double IPA featuring flavors and aromas of pine and subtle citrus hops, creating a robust and resinous flavor profile. Best enjoyed Fresh! 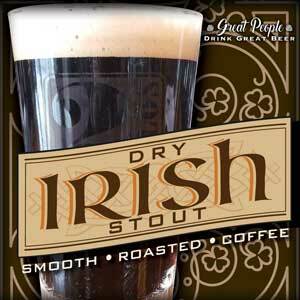 Irish Stout • 4.5% ALC/VOL, 35 IBUs • This jet black, sessionable Irish Stout, featuring roasted barley and coffee flavors, is derived from hand selected specialty malts.With wonderful aromas, this light bodied ale, compliments the roasted flavors creating a wonderfully smooth finish. Tiramisu Cappuccino Milk Stout • 10% ALC/VOL, 63 IBUs • For the second release in our Indulgent Series, we infused sweet and medium-bodied Imperial Milk Stout with natural Cappuccino and Tiramisu flavors. These sinful additions compliment the beers’ chocolate, caramel, and lightly roasted flavor profile. 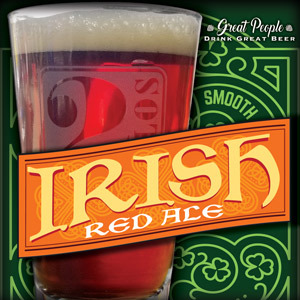 Irish Red • 5% ALC/VOL, 22 IBUs • Our malty spring seasonal is back just in time for St Patrick’s Day! This smooth seasonal ale, speckled with caramel and toffee undertones, has a nice touch of dryness along with a splash of sweetness, providing a great balanced taste and finish. India Pale Ale • 7% ALC/VOL, 40 IBUs • This IPA features intense hop aromas, tropical fruit flavors, and milk sugar for residual sweetness. 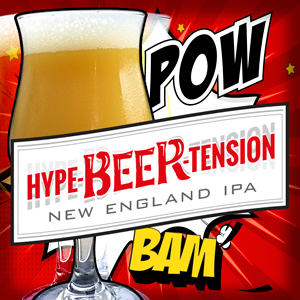 Brewed exclusively with Southern Hemispheres hops featuring Galaxy, Sticklebract, and Motueka varieties! Best enjoyed Fresh! Chocolate Fudge, Almond & Coconut Imperial Stout • Welcome to the inaugural release of our Indulgent Series! Here we took a limited amount of our wildly popular Old Dominion Barrel Reserve Series and infused it with chocolate fudge, coconut, and natural almond flavors. These decadent additions beautifully compliment the already complex Imperial Stout with rich undertones of coffee, caramel, and chocolate. 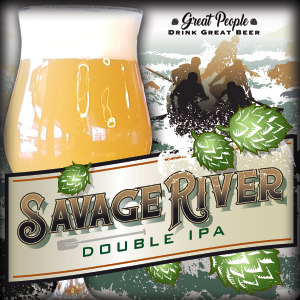 Double IPA • 7.8% ALC/VOL, 64 IBUs • This resinous American IPA showcases Denali hops, creating an exceptionally dank bouquet of ripened tropical fruit, grapefruit flavors and aromas. Best Enjoyed Fresh! 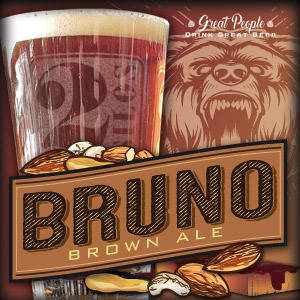 Brown Ale • 5.1% ALC / VOL, 25 IBUs • This smooth and medium-bodied Brown Ale features rich caramel flavors accompanied by toasted nuts, dried fruit, and toffee aromas. Noble hops balance the caramel flavor profile to create a genuinely delightful experience. 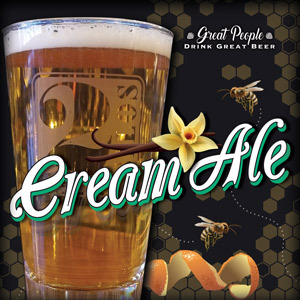 Cream Ale • 6.0% ALC/VOL, 18 IBUs • A tribute to our brewery‘s dairy past, this velvety smooth, medium-bodied golden ale with a creamy palate feel, is crafted with clover honey, milk sugar, orange peel and natural vanilla. Best Enjoyed Fresh! 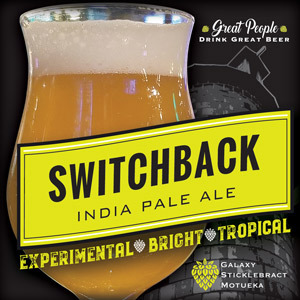 American IPA • 6.9% ALC / VOL, 56 IBUs • Generously dry-hopped with Citra and Mosaic hops, this juicy American IPA is brewed with whole tangerine purée and bursts with tropical flavors and aromas. With a crisp, bright finish, it’s Best Enjoyed Fresh! 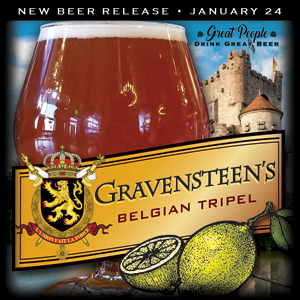 Belgian Tripel • 9.9% ALC/VOL, 21 IBUs • This Authentic Belgian Tripel, brewed with fresh lemon zest and Candi sugars, is a complex, medium-bodied golden Trappist Ale, featuring malt-forward flavors, fruity esters and a sweet delightful finish. 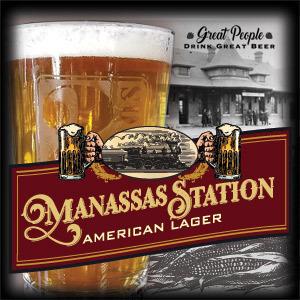 Crisp & Refreshing • American Lager • Named after the iconic landmark station in old town Manassas, this light-bodied, pre-prohibition pale yellow American Lager, featuring subtle grain aromas and corn flavors, is a throwback to simpler times. 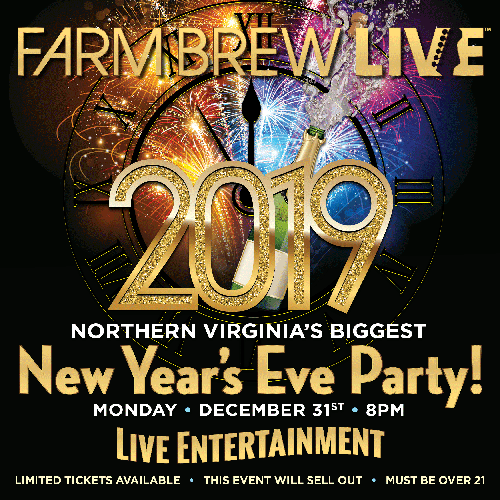 Ring in 2019 at Farm Brew LIVE and be part of Northern Virginia’s BIGGEST New Year’s Eve Party!Buy your tickets now before prices increase! More details and ticket information here. 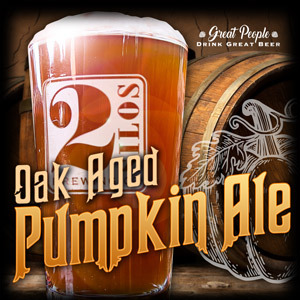 Cinnamon, Pumpkin, & Fall Flavors • Autumn Seasonal Beer • Our Oak Aged Pumpkin Ale is a beautifully balanced autumn brew with rich orange coloring and complementing spice aromas. Handcrafted with an assortment of specialty spices, we’ve added a generous amount of raw pumpkin, and aged in Oak barrels for 2 months to create this delicious American original. Crisp – Malty – Bitter • We’ve gone international with our next IPA! 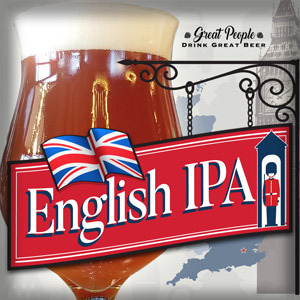 We have crafted a balanced English IPA that is crisp, malty, and bitter. Earthy hops compliment the rich malt bill to create a smooth and slightly sweet finish. Best enjoyed Fresh! Raspberry Cream Ale • In support of the Sweet Julia Grace Foundation The Sweet Julia Grace Foundation, we bring you our Raspberry Cream Ale, a limited special-release of our widely popular Virginia Cream Ale. This golden ale is crafted with vanilla bean, raspberry, orange peel, honey and milk sugar and finishes velvety smooth. Our “Sweet Julia Ale” was created to show our love and support to every child and family who has had to learn to “dance in the rain.” Join the Dance! 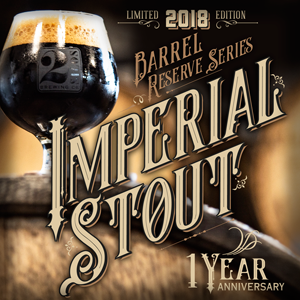 Coffee – Caramel – Chocolate • As part of our 1 year anniversary celebration, our Old Dominion Imperial Stout has been aged to perfection for 12 months in Virginia bourbon barrels. The American oak and bourbon enhance the complex flavor profile of this big beer, creating rich undertones. of coffee, caramel and chocolate. 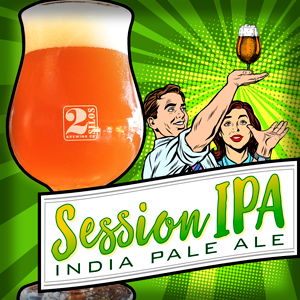 India Pale Ale • Aromatic – Clean – Refreshing • Perfect for any occasion, our Session IPA is easy and uncomplicated. We keep the grist simple to showcase the copious amounts of Cascade, Centennial and Columbus hops which create delightful hoppy aromas and flavors. The beer finishes dry leaving you yearning for the next sip. Life can be complicated. Your beer doesn’t have to be. 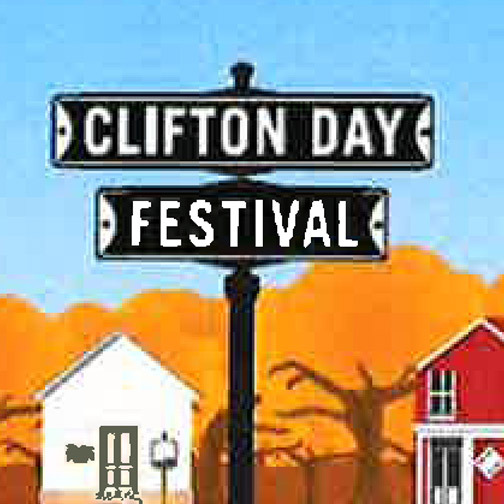 Join us in beautiful downtown Clifton, Va. for Clifton Day Festival as we pour craft beers from the Beer Man tap truck! Our La Gringa food truck will also be onsite. Admission is free. Festival hours: 9am – 5pm/ Stop by and see us!. New England IPA • Resinous – Dank – Bold • This massively dry-hopped hazy IPA is packed full of Galaxy, Warrior, and Mandarina Bavaria hops to create a wicked cool, harmonious, resinous blend of citrus, pineapple, pine flavors and aromas. Best enjoyed fresh! 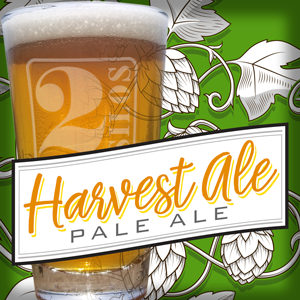 Pale Ale • Home Grown – Aromatic • We’re excited to share with you our inaugural Harvest Ale! 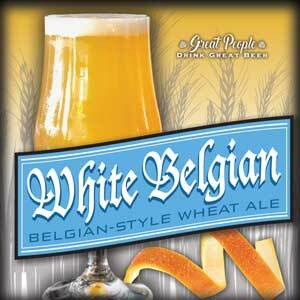 This aromatic Pale Ale was crafted with Cascade & Golding hops which were grown onsite at 2 Silos Brewing Co. Available only once a year- Enjoy! 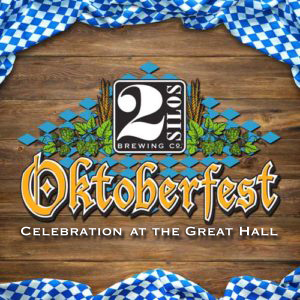 Willkommen to our 1st annual Oktoberfest in The Great Hall @ Farm Brew LIVE! Commemorative handcrafted Steins available: Pre-sale $20; day of $25. Authentic German food and music, and authentic German outfits worn by staff! More details here! 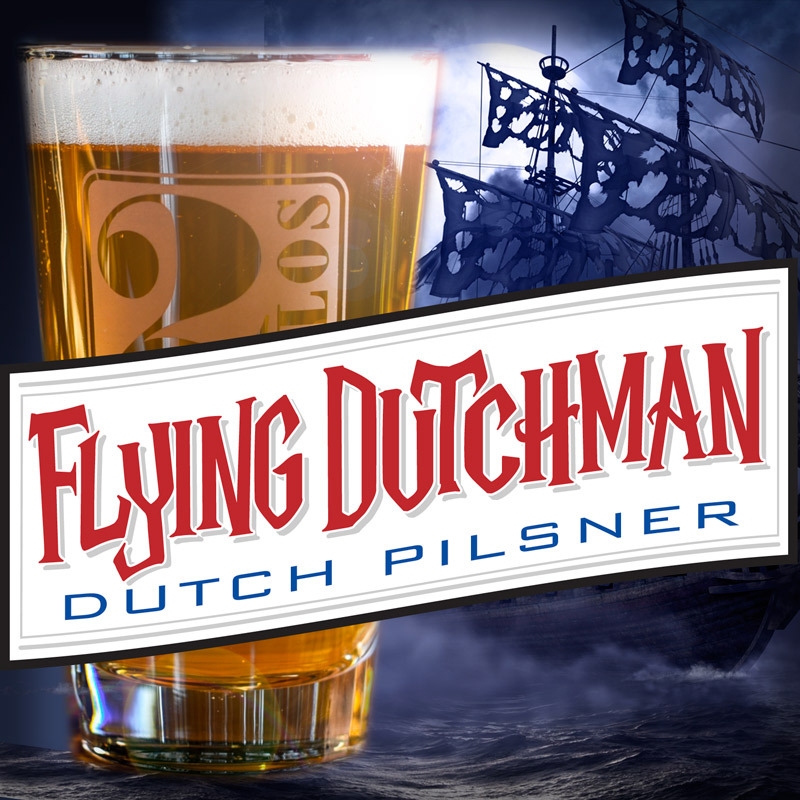 Dutch Pilsner • Crisp – Crisp – Sweet • In collaboration with our friends at Jasper Yeast company, we are excited to present a specialty Dutch Pilsner. Brewed with Dutch malts and traditional European brewing techniques we’ve crafted an exceptionally crisp, clean, and sweet Dutch favorite. 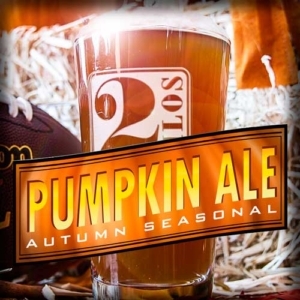 Our Pumpkin Ale is a beautifully balanced autumn brew with rich orange coloring and complementing spice aromas. Handcrafted with an assortment of specialty spices and a generous amount of raw pumpkin, creating a delicious American original. Like fall, it won’t last long!